It’s January so most of us ladies are feeling a bit feverish. No, it’s not the flu. It’s Juan Pablo! Don’t worry, we’ve got the cure. 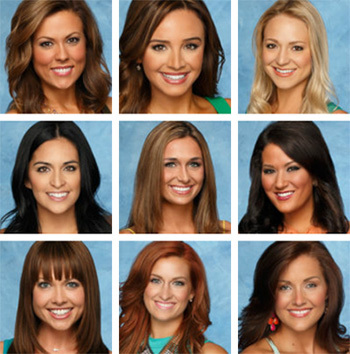 Season 18 of The Bachelor has arrived! There is no doubt Juan Pablo has the internet abuzz. The Countdown to Juan Pablo special last night started a Twitter frenzy. But Juan Pablo doesn’t need a million tweets. All he wants is one wife. Well, his journey starts tonight, and nine girls have already been sent packing! Warning: We’ve dished on the ins and outs of The Bachelor season premiere below. Do not continue reading unless you want to know all the details about Juan Pablo’s first night. So, is contestant Clare really seven months pregnant? Juan Pablo doesn’t seem like he would mind even if it were real, though. He’s really taken with Clare and her pretty pink dress. He can’t stop staring into her eyes, and he looks like he’s completely forgotten she’s trying to be cute by pretending to be pregnant. He just wants to tell her how beautiful she is. Oh, Juan Pablo, you’re so adorable! Clare quickly abandons the bump to make a solid connection with Juan Pablo. Of course she gets a rose at the end of the night! So Sharleen gets the first impression rose because Juan Pablo is super impressed with her “mundo.” I think what he’s really attracted to is the fact that she isn’t fawning all over him like a lot of the girls in the house. (She’s more of a chase.) She’s a bit timid, which we learn is because she isn’t so into Juan Pablo. This wasn’t one of Juan Pablo’s shining moments of the night because it makes him look a little bit bad. He thinks her shocked reaction to receiving the rose is the result of her feeling so grateful for the moment. He tells her to enjoy it because he never received a rose like that when he was a contestant. (Gag!) He’s really bitter he never got a one-on-one with Desiree! It makes it sound more like a game than the fact that he and Sharleen have a real connection. Especially because we know from her interviews, Sharleen isn’t sharing those special feelings. Let’s take a guess at how long it will take before Sharleen admits to Juan Pablo that she just doesn’t think they have that spark. By the looks of the promos, maybe she decides to stay for a few weeks. They are seen kissing at the beginning segment, which is a look at the entire season. Could feelings develop for the two? Juan Pablo called Kat’s name for a rose, but Kylie must have just heard the K because she walked toward him ready to accept her rose. To his credit, Juan Pablo looked wildly embarrassed (he turned almost as red as the roses), but still let her know he hadn’t said her name. After Kylie returned to her place, without a rose in hand, Kat stepped up to graciously accept the flower. We could feel the awkward tension radiating through the television. 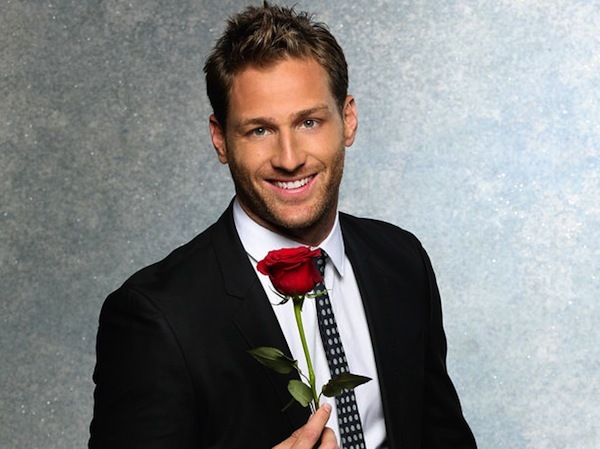 Though, we don’t fault Juan Pablo for not giving Kylie a rose. Sure, it was a really bad situation for both. But, at the end of the day, Juan Pablo has to follow his heart.